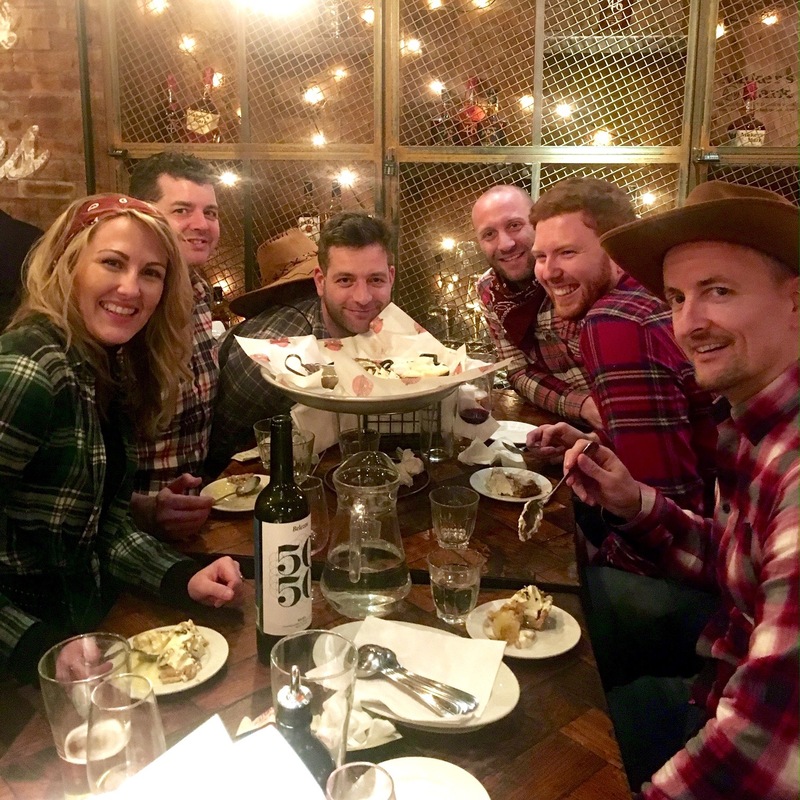 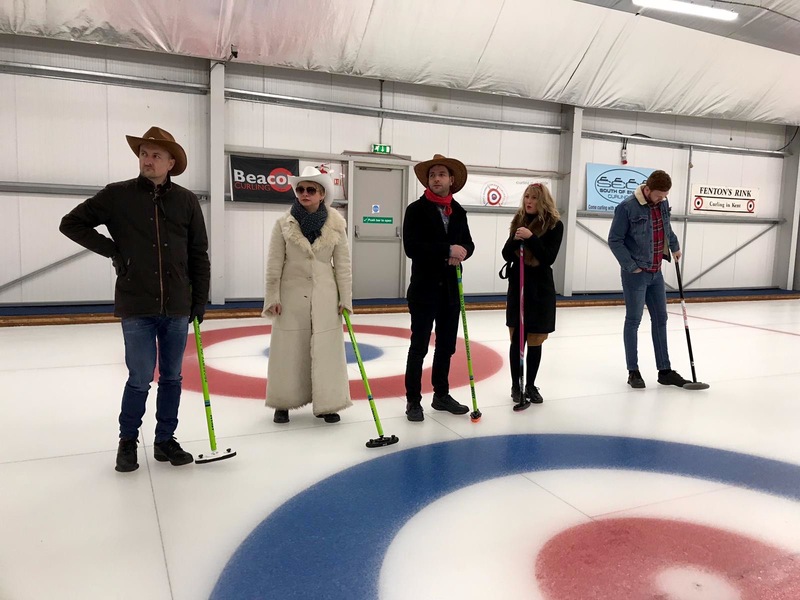 Summer Creative’s Christmas parties have taken on an alliterative theme over the past few years… Black Tie Bowling, Double Denim Derby, Tartan and Tweed…. 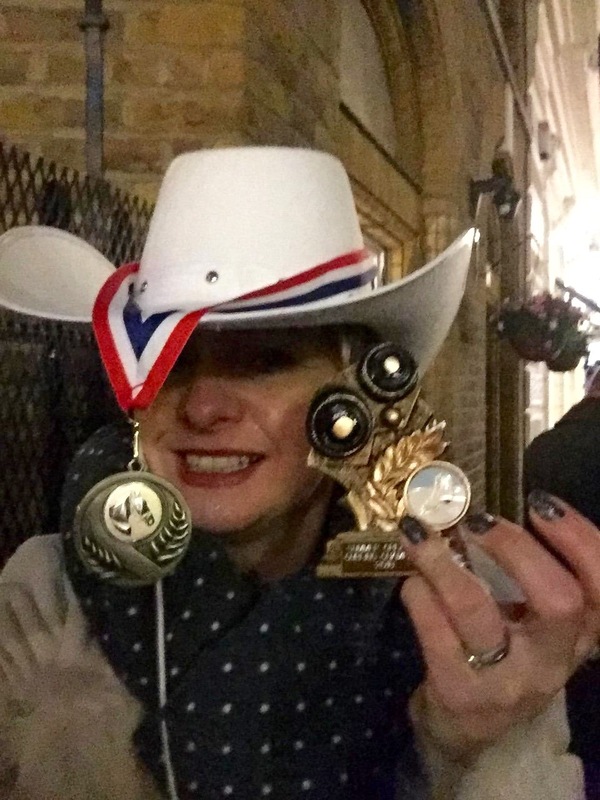 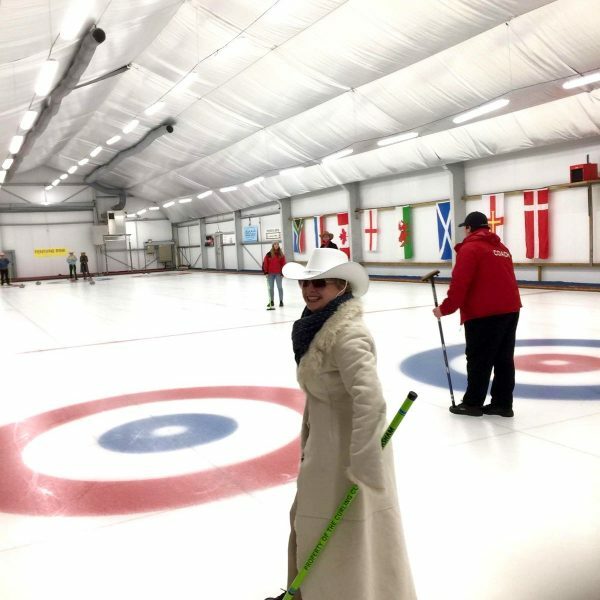 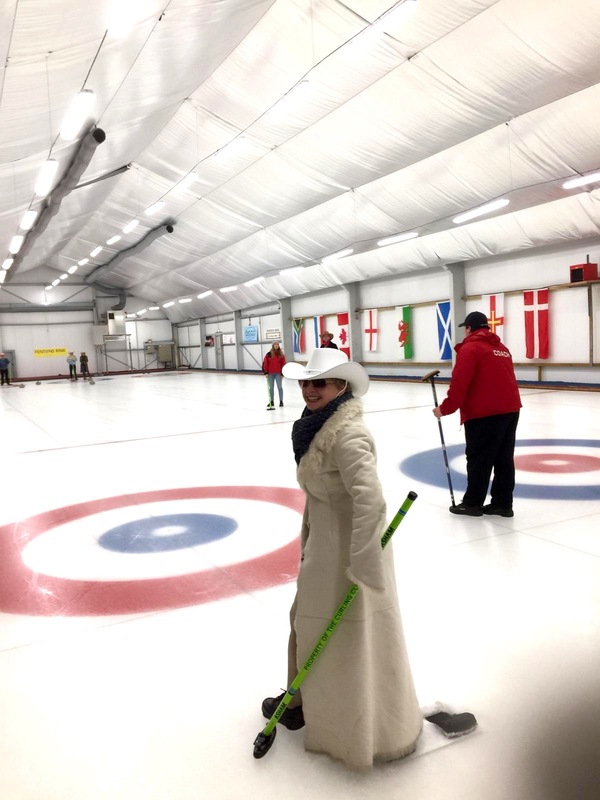 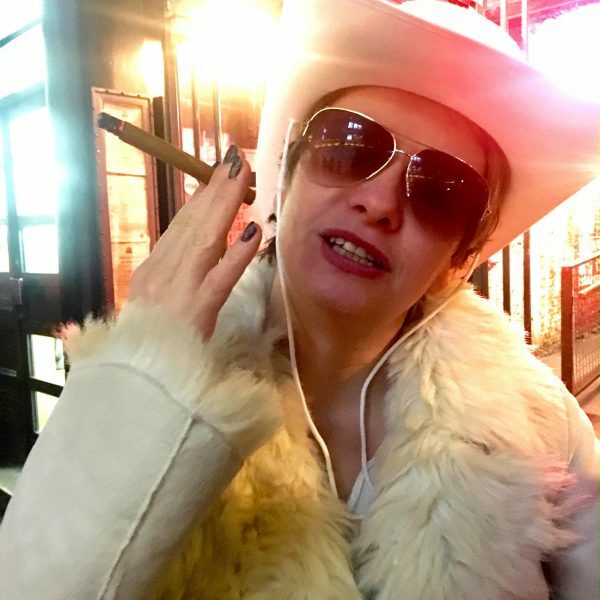 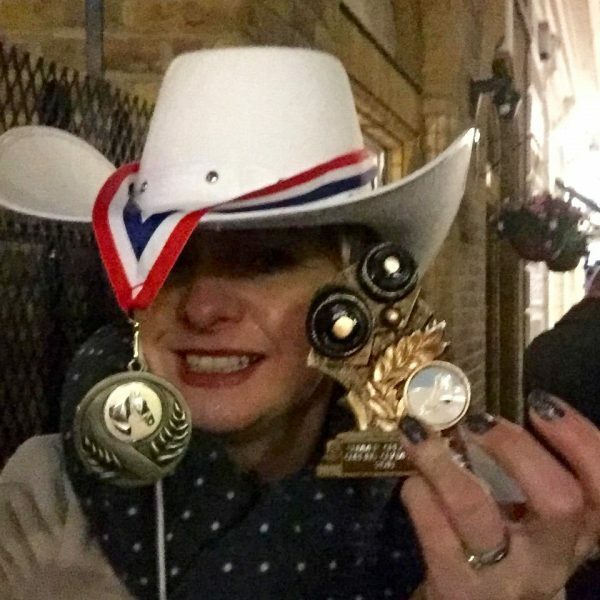 you get the idea… This year we went Curling… dressed as Cowboys obviously! 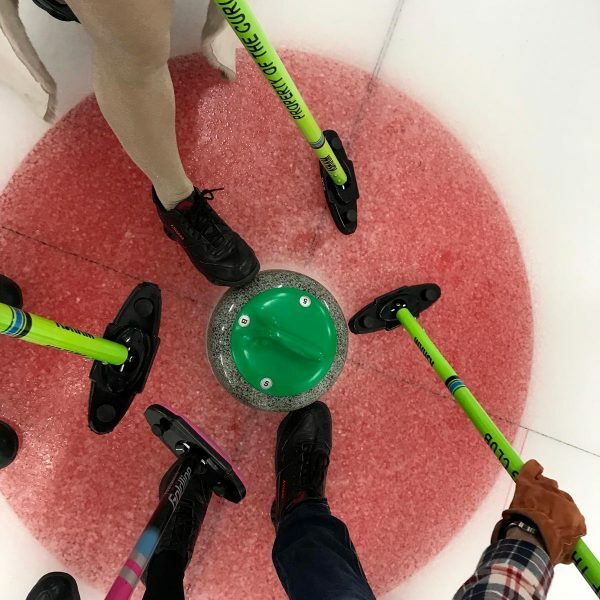 Four teams, a lot of badly thrown stones, shouts to “Sweep! Sweeeeep!” or “No, wait, stop sweeping! 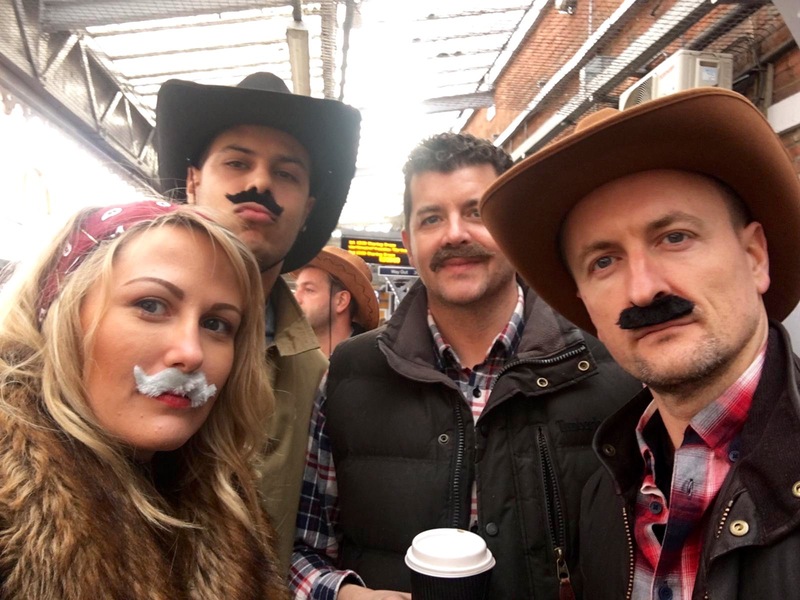 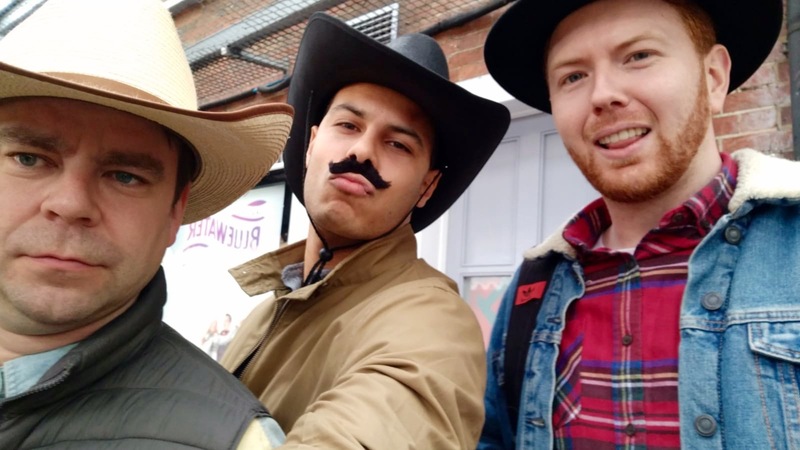 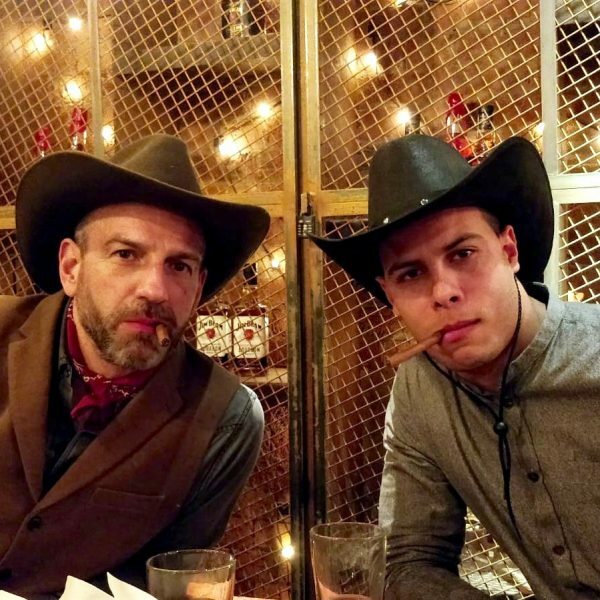 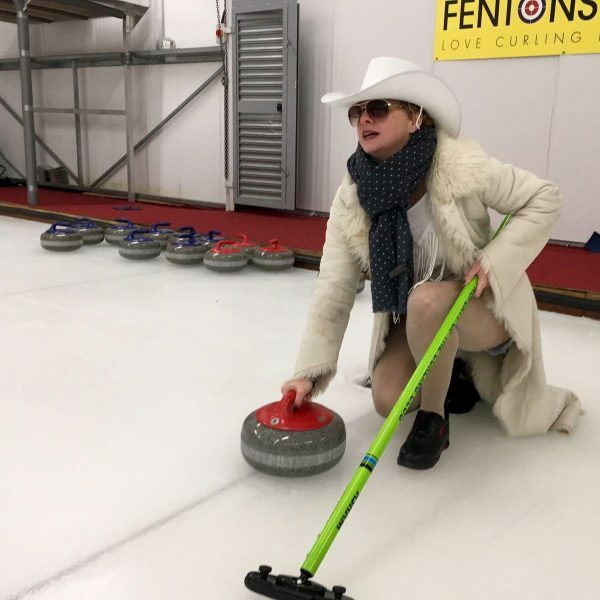 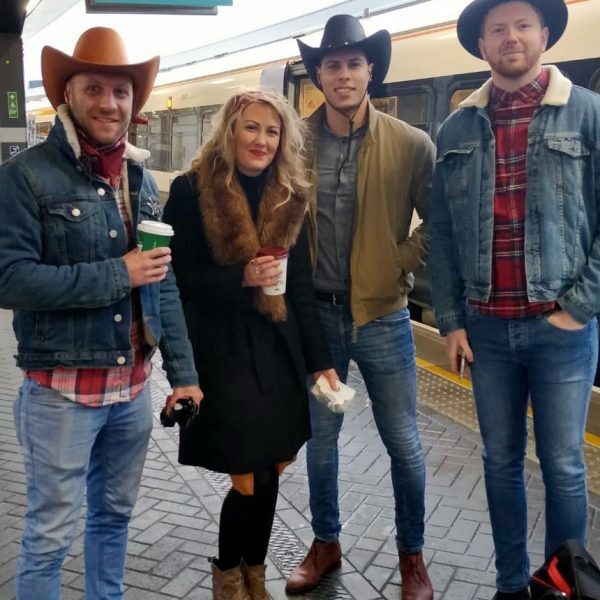 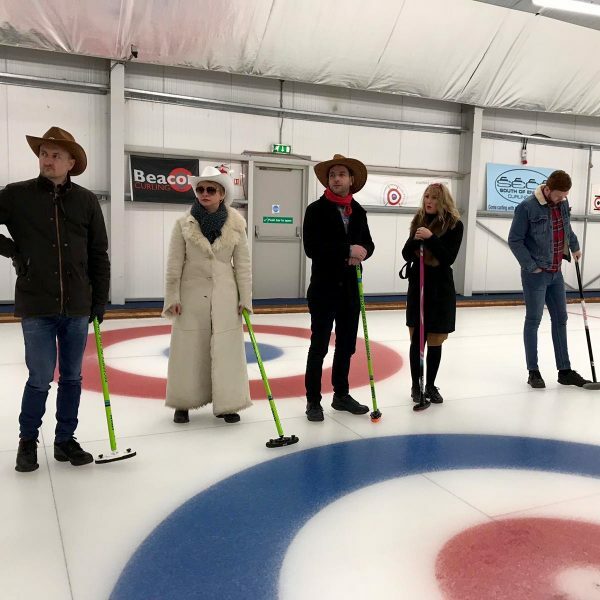 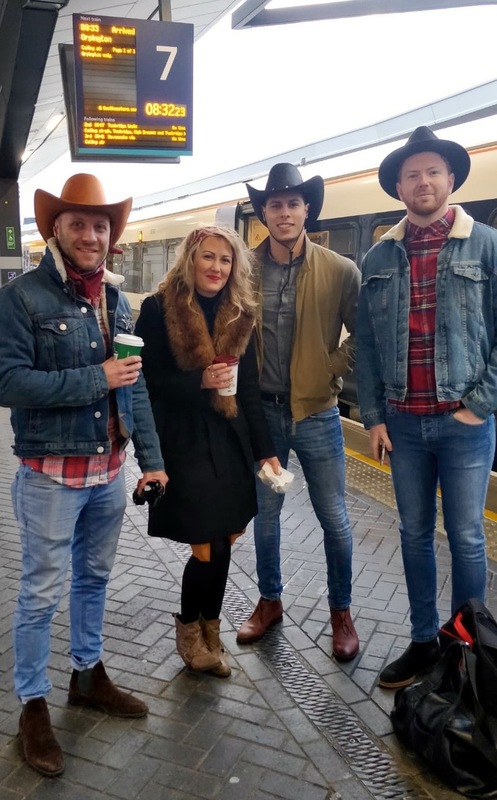 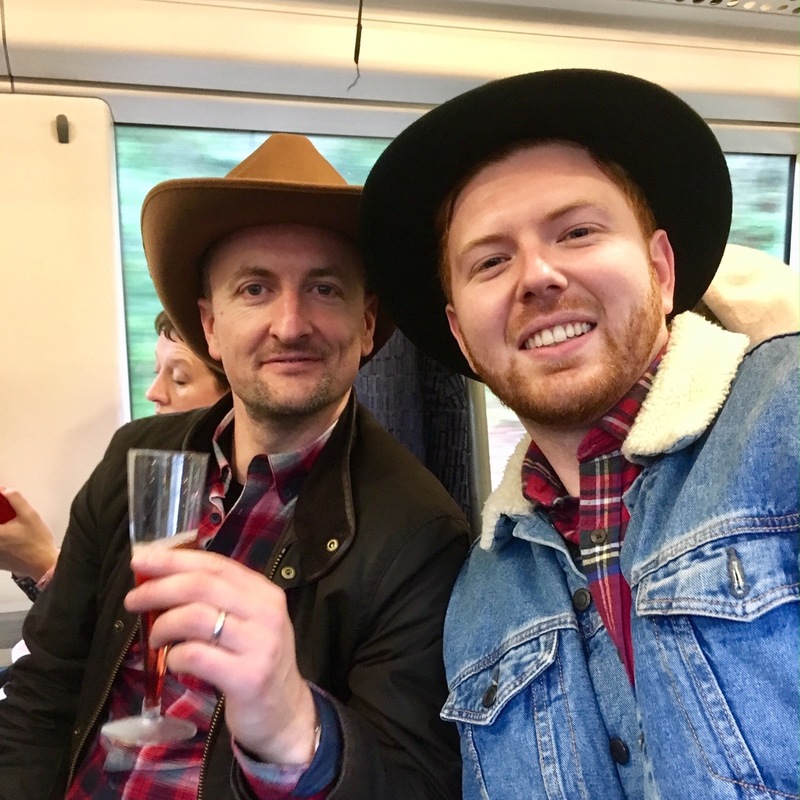 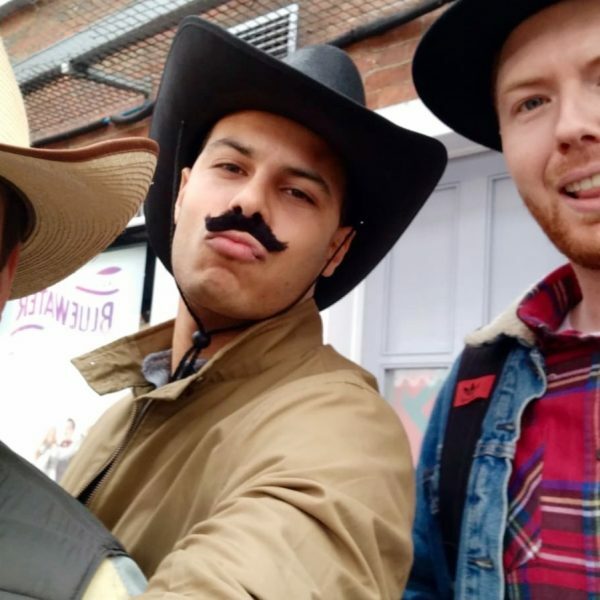 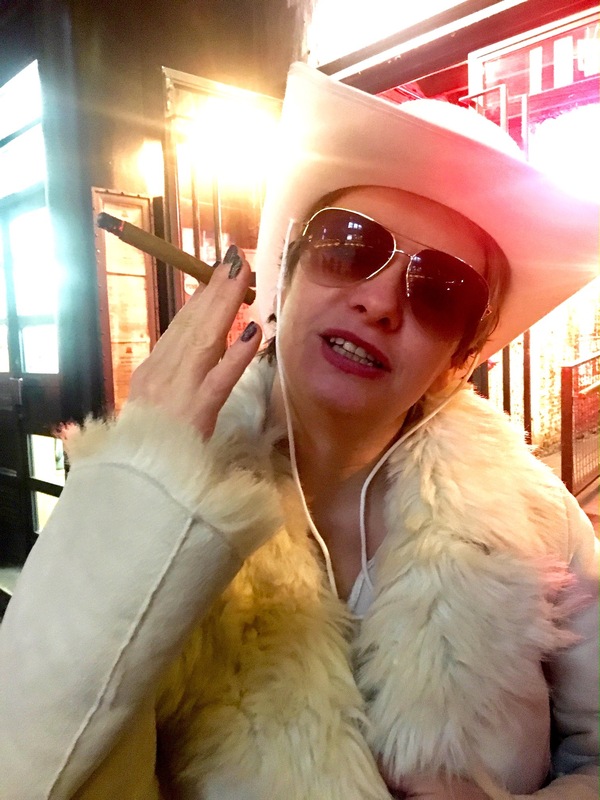 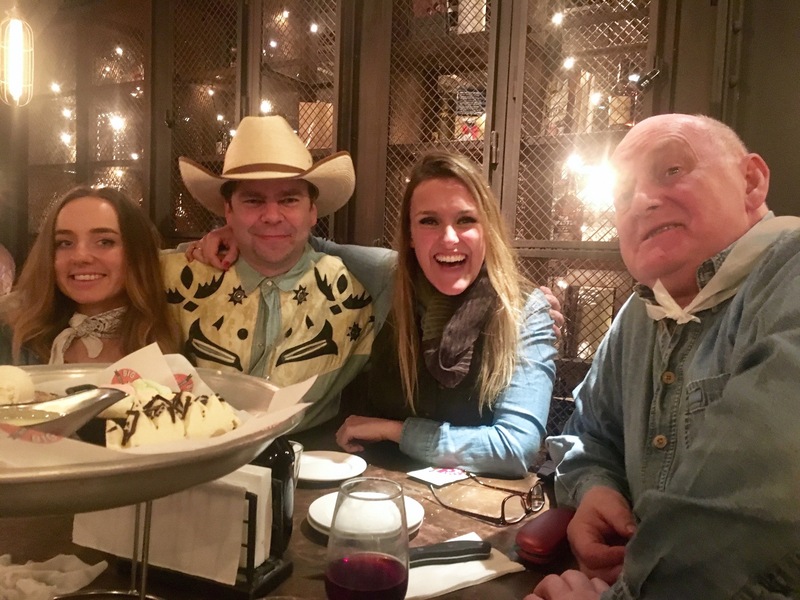 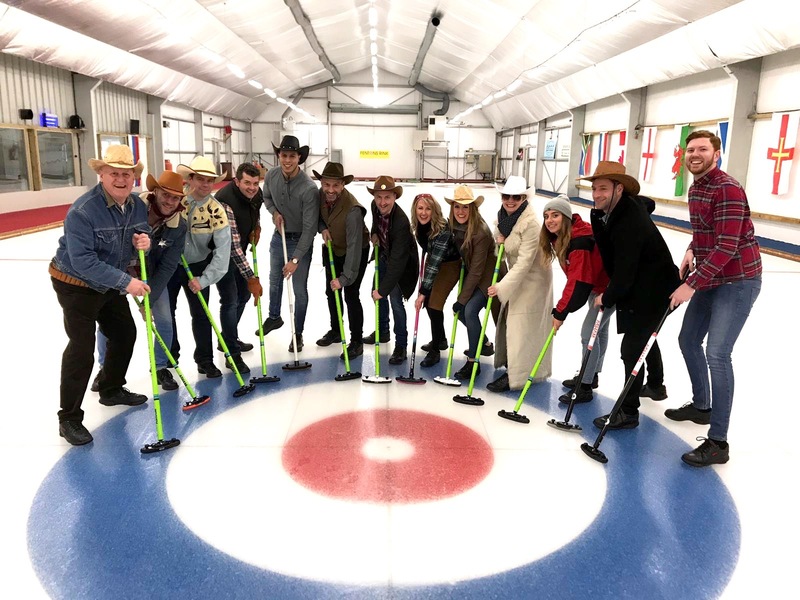 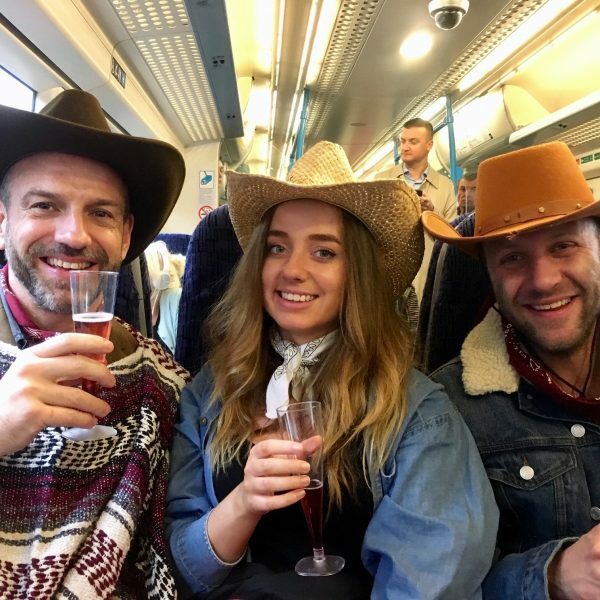 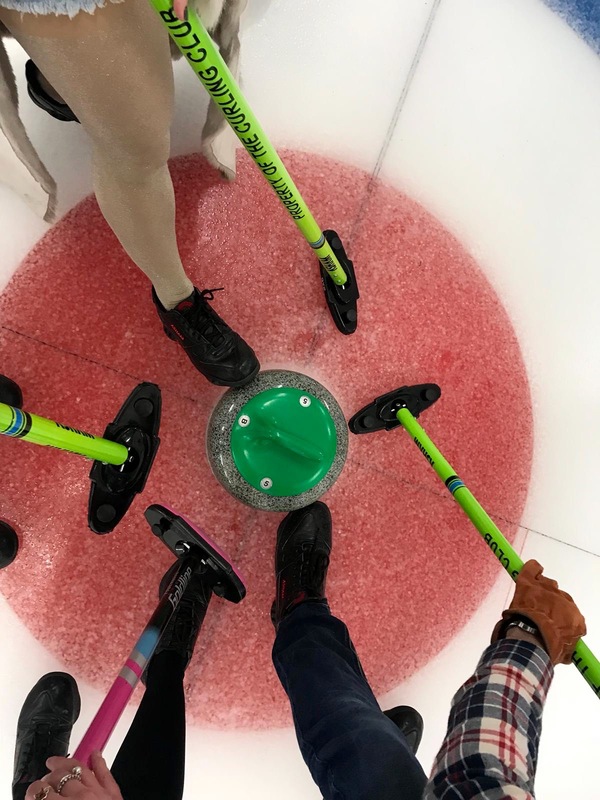 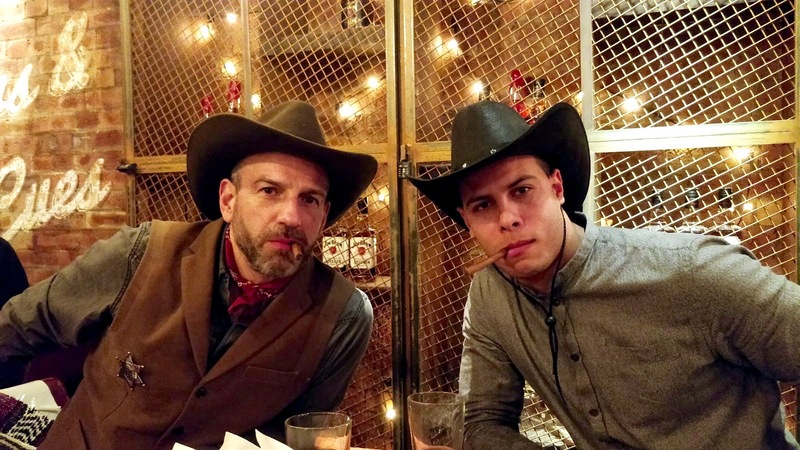 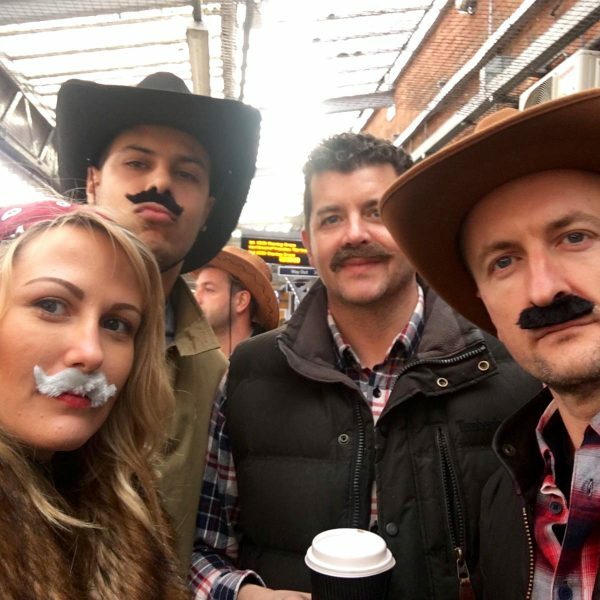 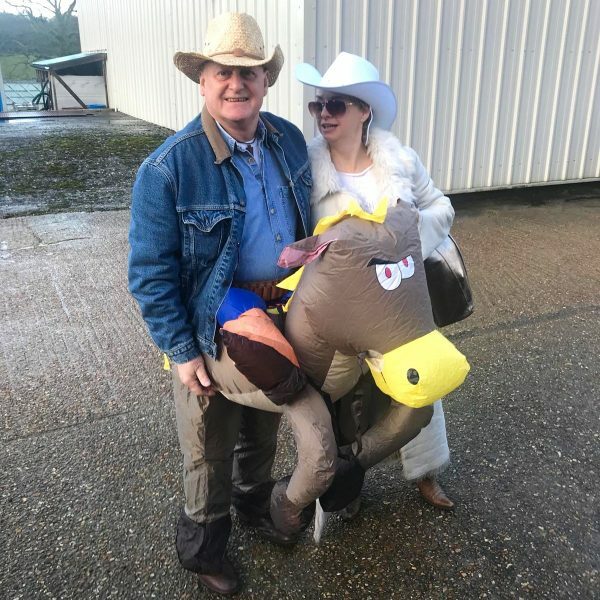 !” (correct curling terminology to be learnt at a later date), a couple of funny falls and an instructor asking “So, why are you dressed as Cowboys again?” amounted to a very fun morning, with Jerry’s team coming out on top. 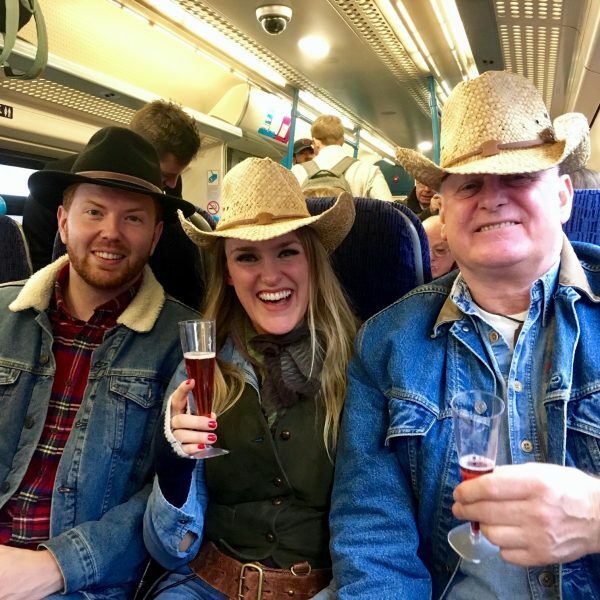 Prosecco and sloe gin cocktails fuelled our return journey into London, followed by an all american meal at The Big Easy in Covent Garden and then back to the pub of course! 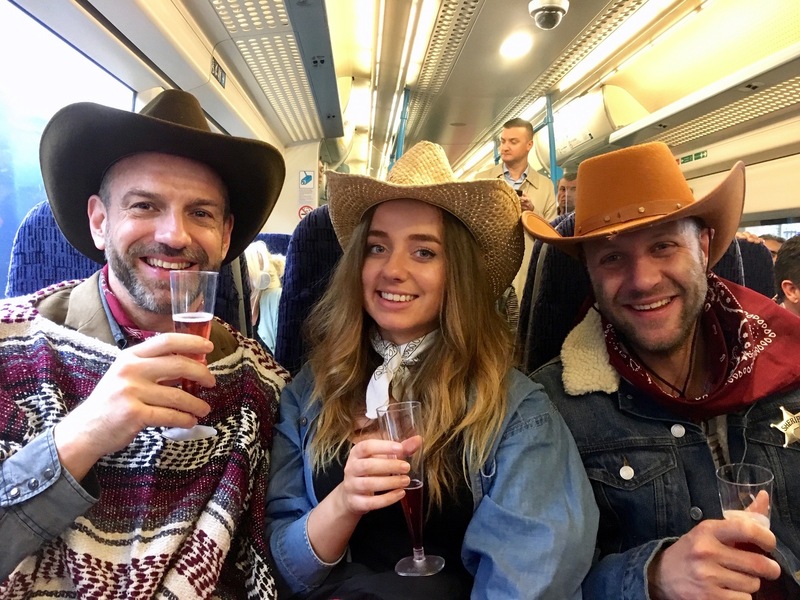 A seriously great Christmas party all round. 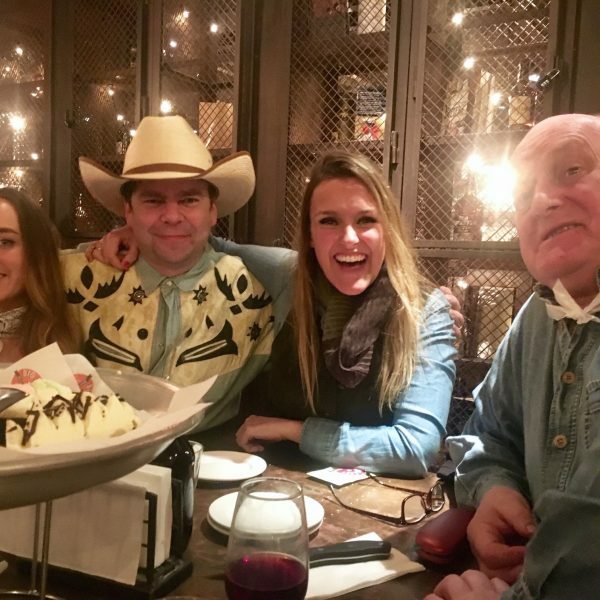 Thanks Blake, Matt and Jerry!